Quite a good few months back I luckily won myself a £50 Space NK voucher and considering how pricey most of the products in store are, it definitely took me a long time to get spending. But a few weeks ago they had a great promotion going on where you actually got £10 off your order at the checkout, so of course I knew I just had to take advantage. After browsing the website for literally hours I settled on two products that I have had my eye on for quite some time now, but was always too much of a cheapskate to actually go out & purchase myself (lucky for me I payed a whole £2 out of my own pocket after using the voucher & taking advantage of the promotion… absolute bargain). 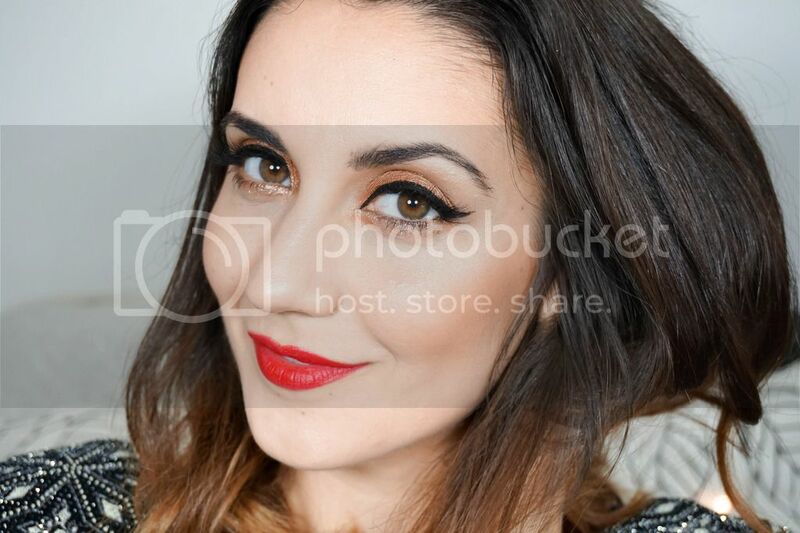 I've been trying out these products for quite some time now, you could say that they have become part of makeup routine so now I am finally ready to share my thoughts. 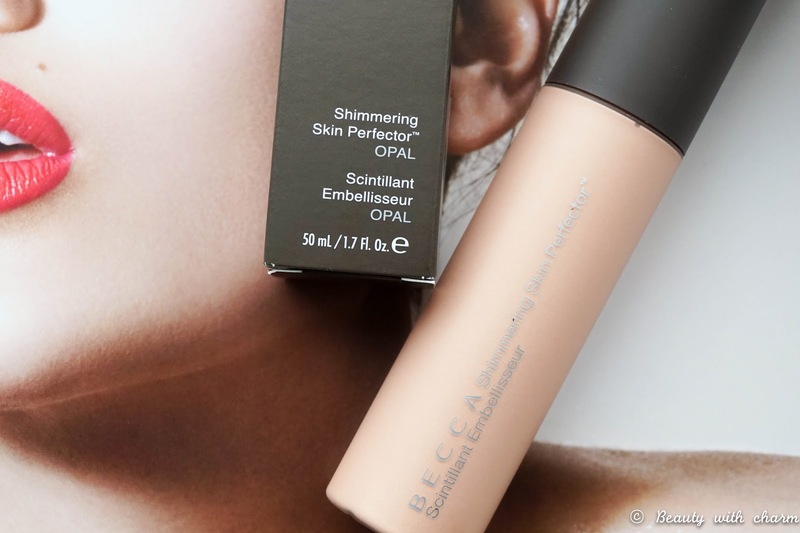 The Becca Shimmering Skin Perfector has earned quite a reputation in the beauty world promising to add the most natural sheen to the skin, in turn making you look like you're glowing from within. That part I completely agree with, it certainly is the most natural kind of highlight amongst any of my highlighters and for the price of £33 it certainly feels luxurious too (from the packaging to the product inside). My only problem with this liquid formula in shade Opal was trying to get to grips with it, because it really wasn't a product I got right from the start. 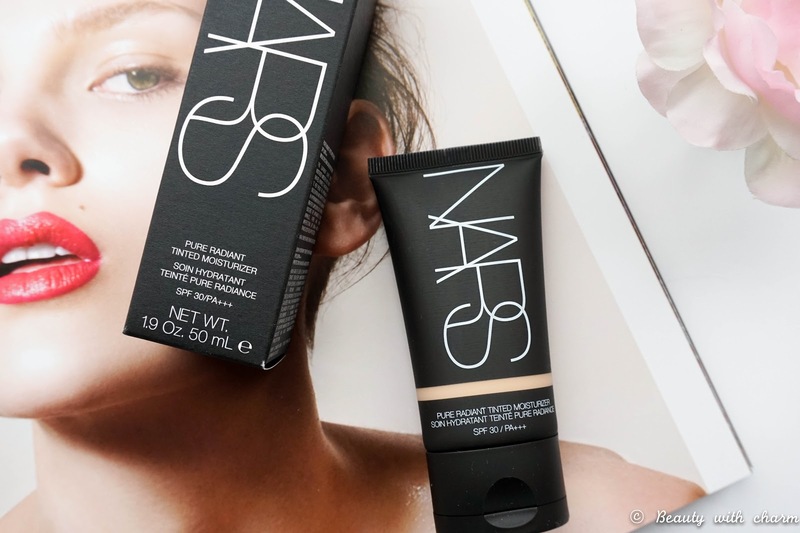 The first few times I used it I was disappointed, I just couldn't get it to work for me… most of the time it was too dewy/glowy when used with the wrong foundation. It took some trial & error but I think I've now found the best way to make it work for me (thank god for that right because this is pricey and I certainly wouldn't have wanted it gone to waste). 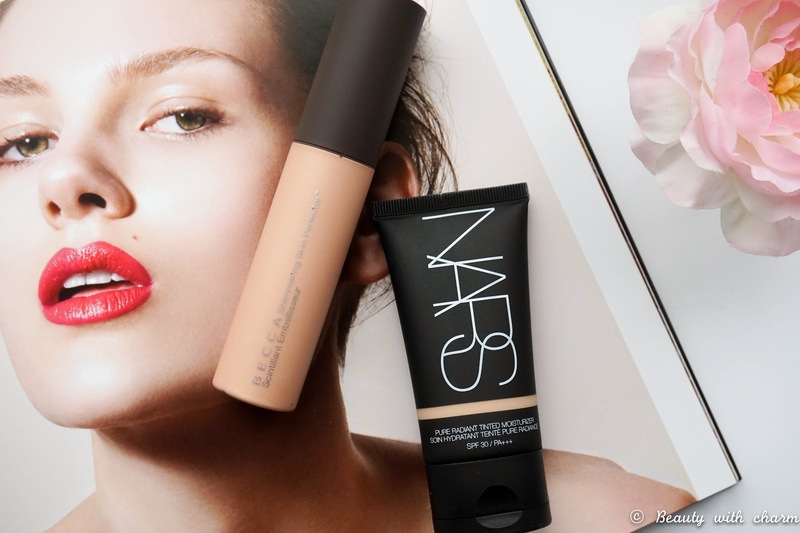 This works best when it's mixed in with a higher coverage kind of base, something like my MAC Pro Longwear for example, because it just adds the right kind of dewy texture (trying to mix it with something like the NARS Tinted Moisturiser was a completely fail). I've also learned that one pump dispenses too much product for mixing in with my foundation, so I now reserve about 1/4 of it on the back of my hand to use as a highlighter once my base is applied. Overall I do love the product now that I have got to grips with it but I do kind of wish I had of picked up the Pressed or Poured version because I feel like it would be a lot easier to work with from the very start. 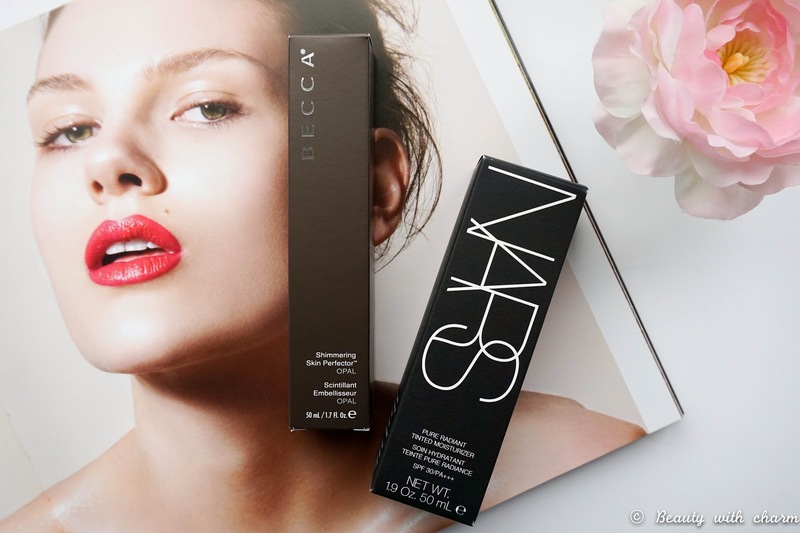 The focus now turns over to NARS Tinted Moisturiser, which was definitely love from the very beginning. I had actually tried a sample of this a while back & loved it, but I just didn't feel right splurging £29 on something that is technically considered a "tinted moisturiser". I am definitely glad I had the opportunity to pick this up now, because it really is a beauty gem & I've been wearing it non-stop. 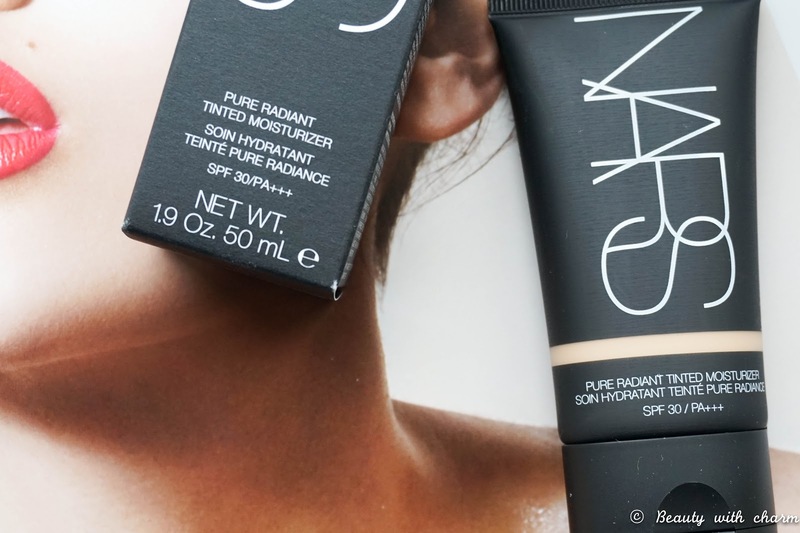 I do feel like the name is slightly misleading because the coverage it provides is way more than any other tinted moisturiser that I've tried before. 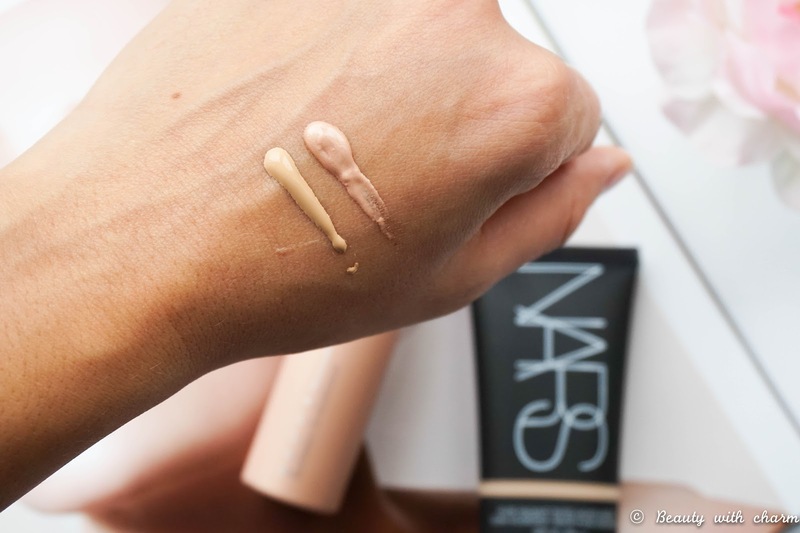 I would still consider it as light coverage but for me it's perfect, as it evens out my skin tone beautifully yet it feels super lightweight. I still touch up with concealer around my eye area as that's where I would experience darkness that isn't covered by the foundation. 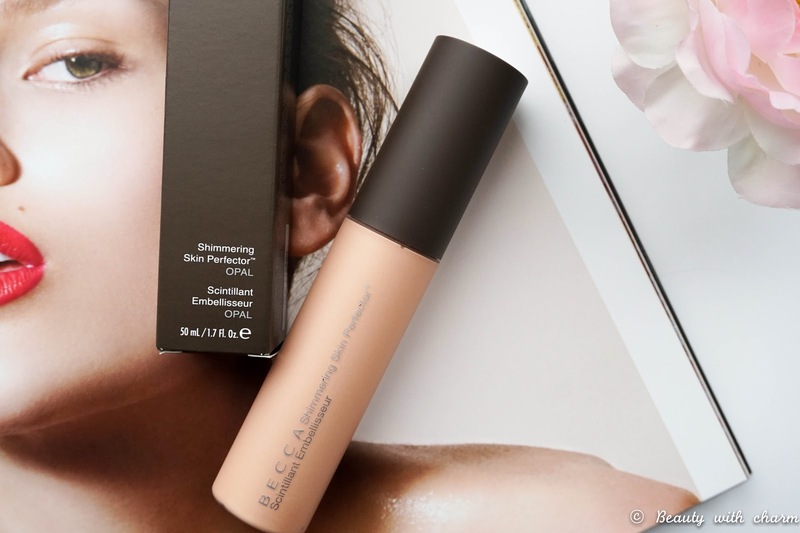 The oil free formula provides a radiant semi-matte finish, which is actually the part I was worried about because I thought it might cling to any dry patches I may have but so far that hasn't happened. Another great bonus with this product is that it includes an SPF OF 30 which is fantastic protection to have for your day to day life. I'm shade Alaska (light with neutral undertones) and it suits me really well. For a tinted moisturiser the shade selection is great with 11 shades to suit every skin tone. I really don't have a single negative word to say on the product, because it really has met all my expectations.